Links of NY is the best way to buy or sell a luxury watch. 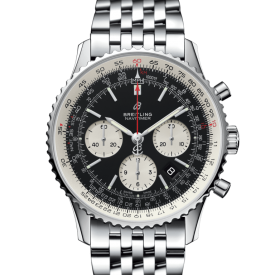 Links of NY is dedicated to taking the confusion and skepticism out the watch buying & selling process. 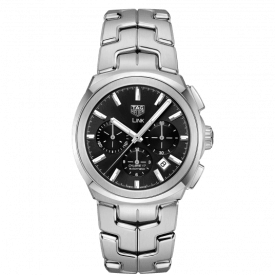 Browse our online catalog of pre-owned luxury watches from popular brands such as: Rolex watches, OMEGA watches, TAG Heuer watches, Breitling watches, Cartier watches, Panerai watches, Patek Philippe watches, IWC watches, Hublot watches, Audemars Piguet watches, Jaeger-LeCoultre watches, and more. Every watch we sell is authenticated by our staff. By placing value on quality, Links of NY is the top marketplace for watch collectors and casual enthusiasts alike. Why Choose Links of NY? Conveniently located in New York City. We Buy and sell luxury watches from the top brands in the world. Shop securely with buyer protection and enjoy our fast shipping. 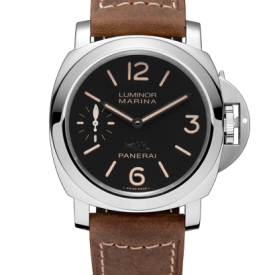 Save money on the top names in luxury watch brands. Links of NY is a very professional company to work with. I wouldn't choose anywhere else to buy a luxury watch! 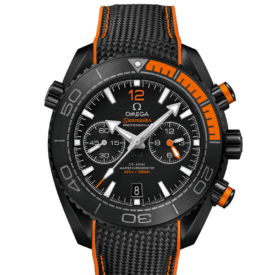 Omega created the Planet Ocean to be a modern luxury dive watch that would compete with the “tried and true” comparable offerings like the Rolex Submariner. 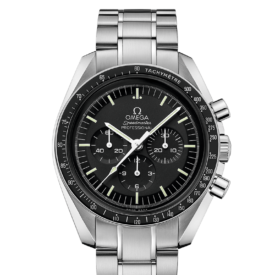 It’s also worth noting that the Seamaster line overall has always been intended as more of a luxury piece in the body of a solid tool watch rather than a tool watch that eventually found its way on the wrists of well-heeled watch lovers. Every single watch we sell goes through our watchmaking team to verify authenticity, perform any necessary service, and ensure it’s running properly. You can always be certain of timepiece quality when making your purchase with Links of NY.